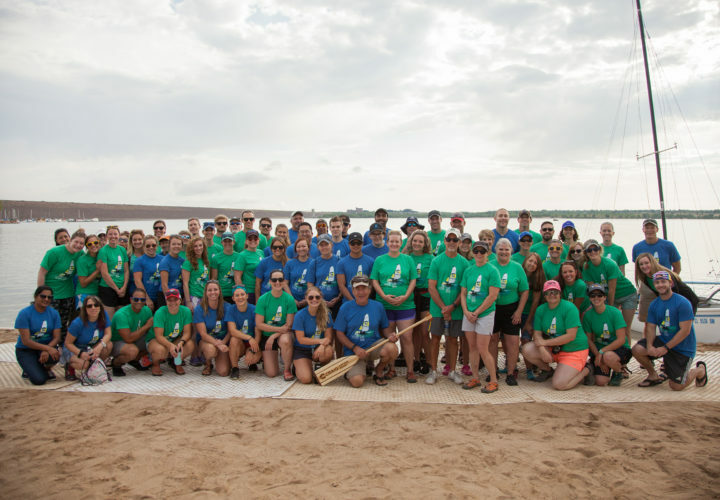 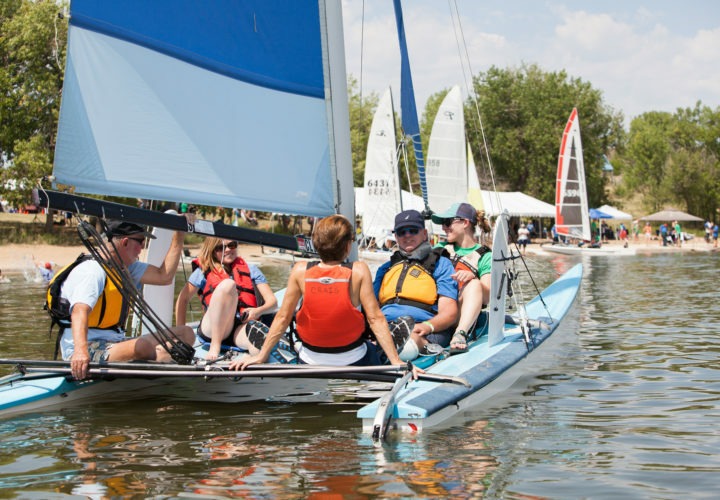 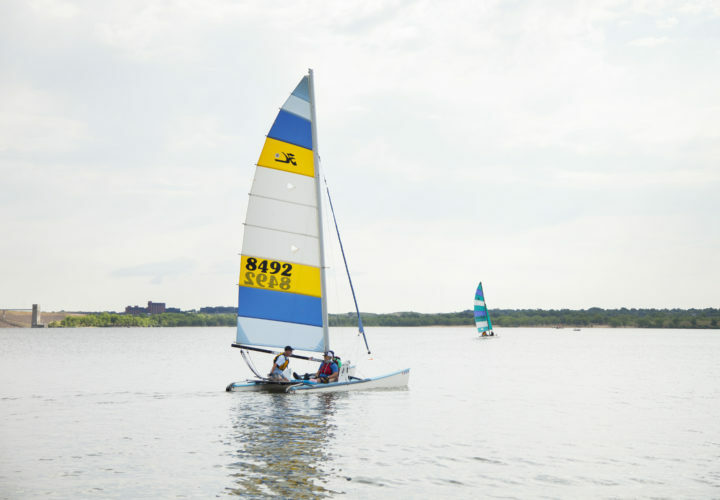 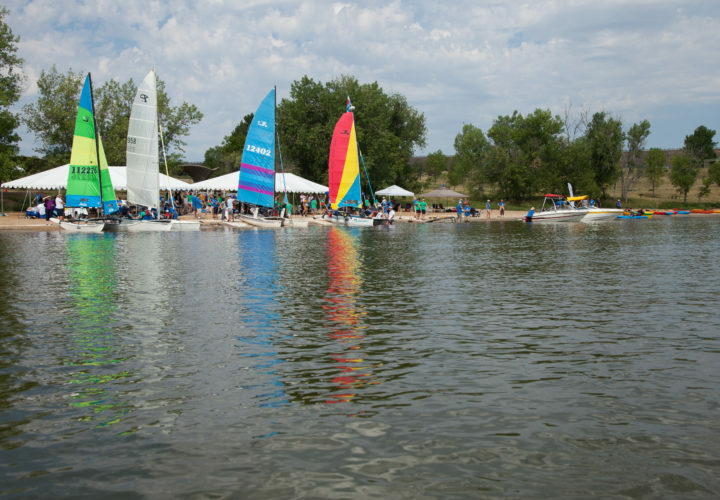 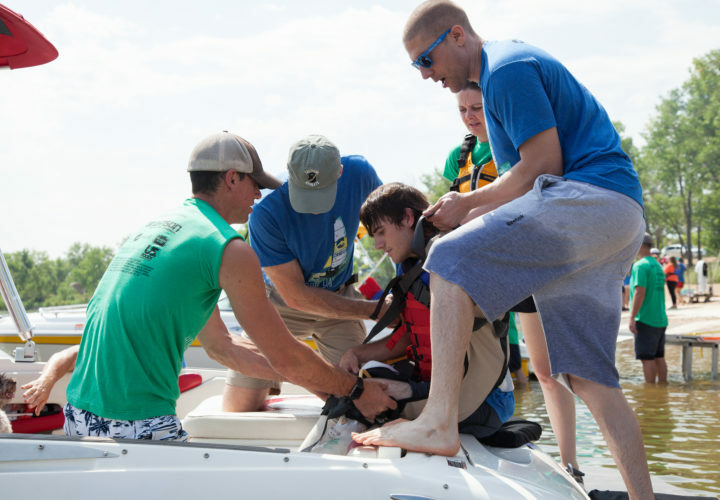 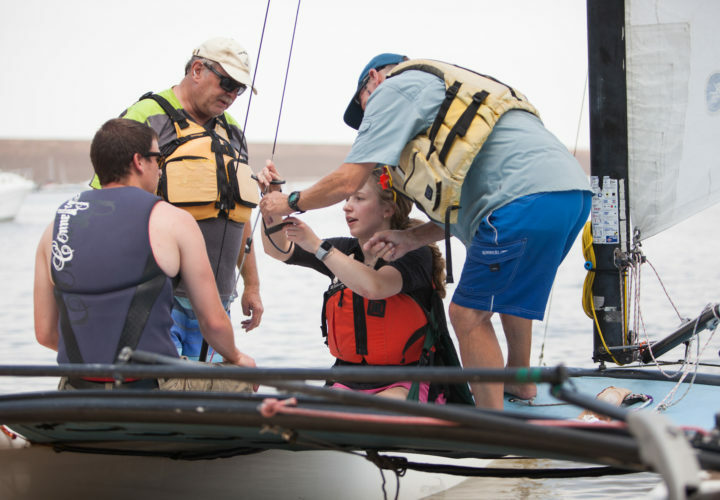 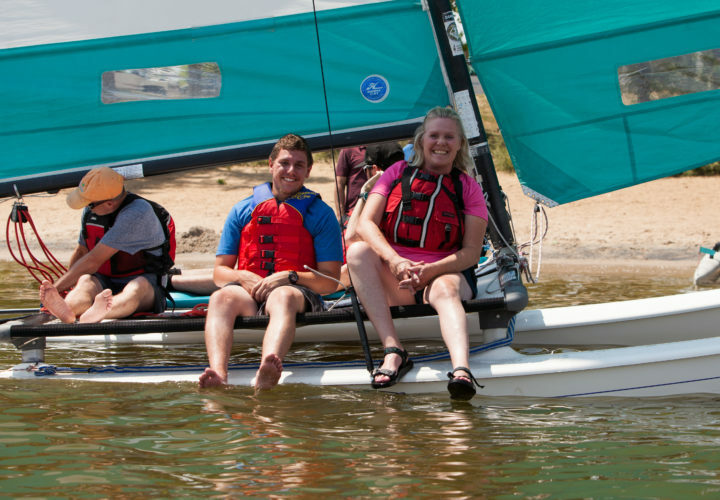 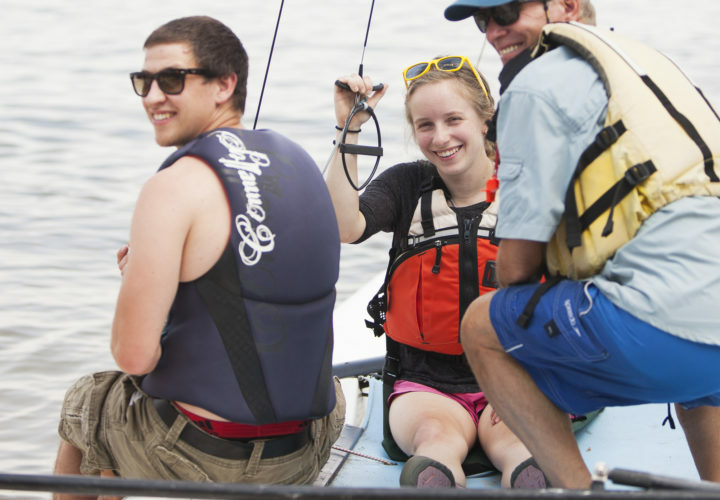 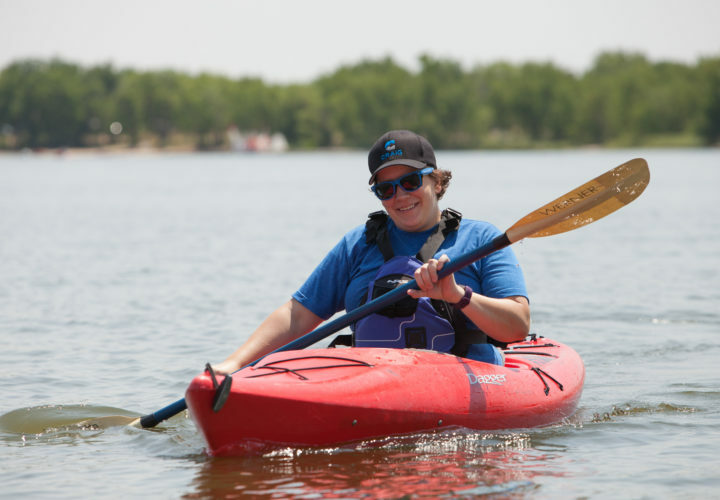 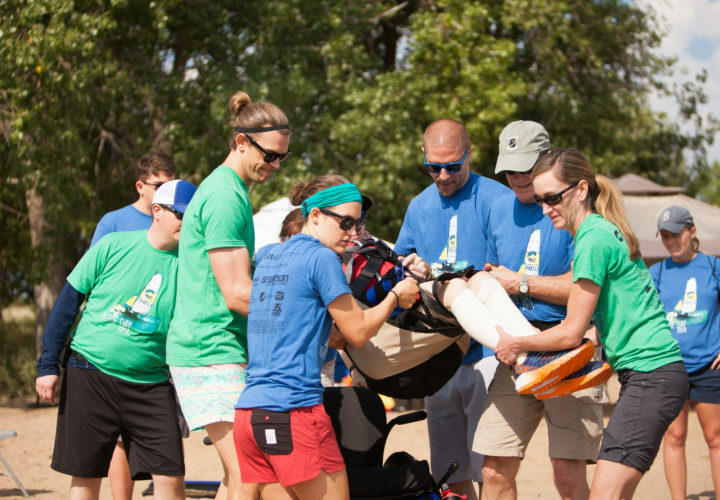 On Friday, July 27, Craig Hospital hosted its 39th annual Hobie Day at Cherry Creek Reservoir. 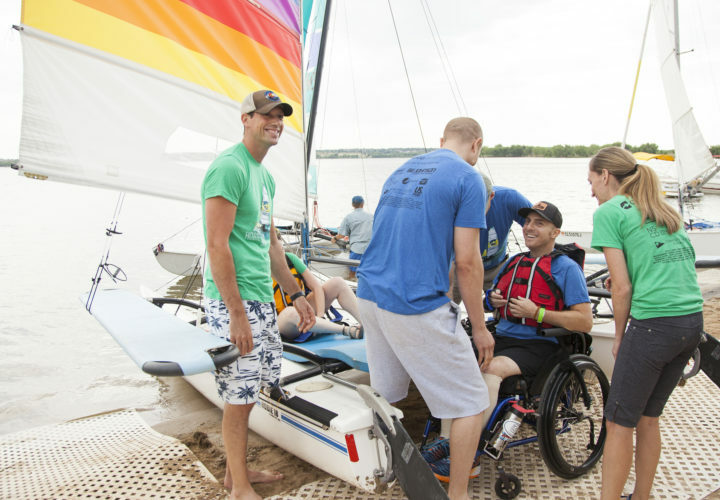 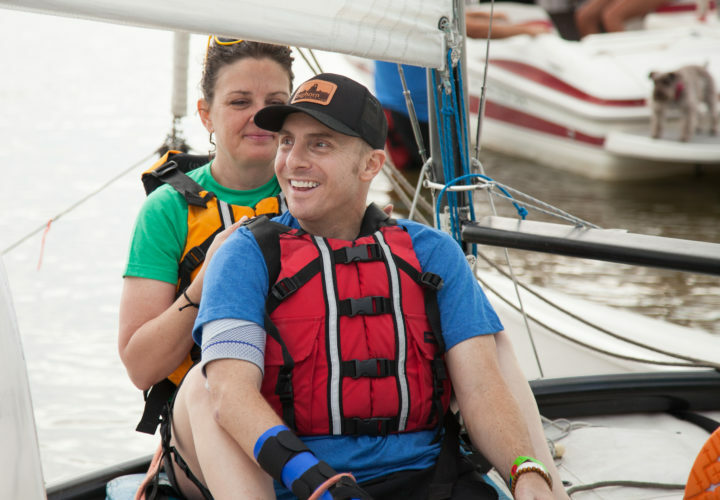 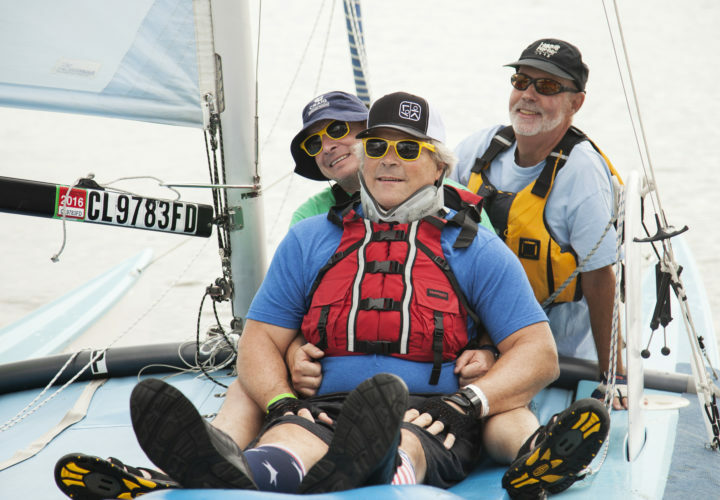 Hobie Day is the largest hospital outing of its kind in the world, providing Craig's patients with the opportunity to get outside the hospital and enjoy a ride in several kinds of boats, including Hobie Cats, pontoon boats, motorboats and more. 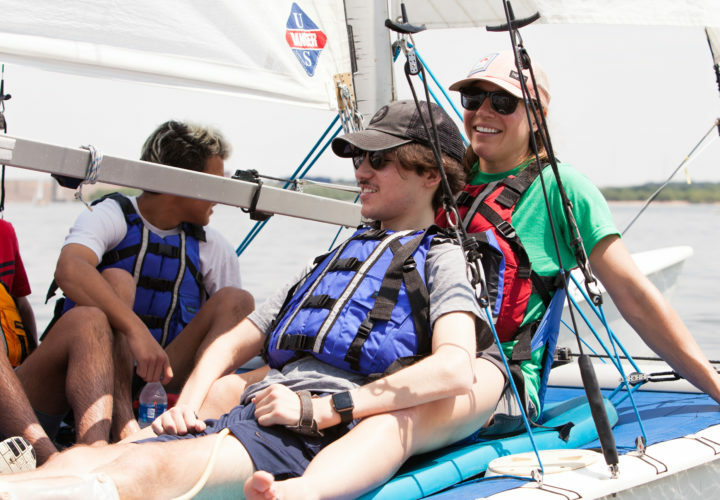 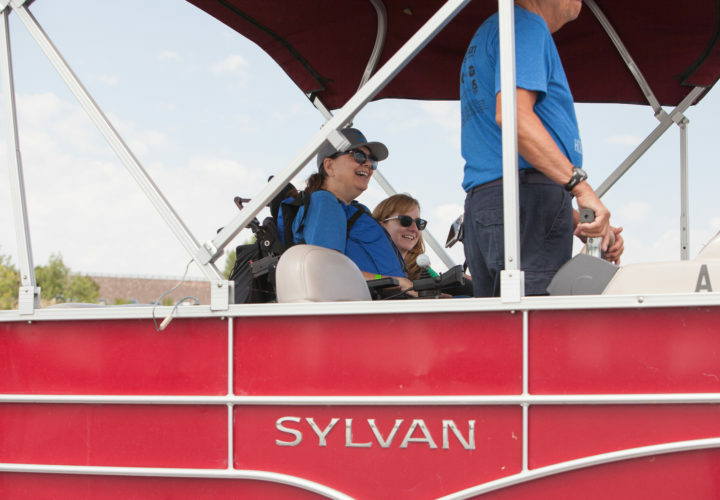 Along with the boating experience, patients, caregivers and families learn to navigate the beach and practice skills in a recreational setting. 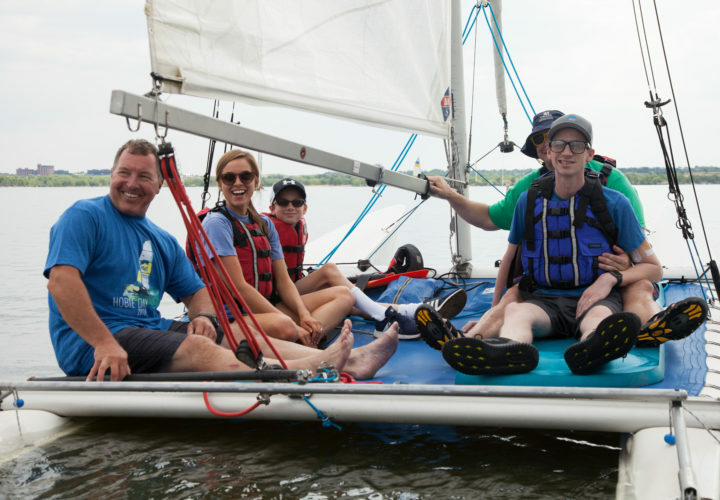 Accompanied by nurses, therapists and staff from a variety of departments at Craig, patients and families are able to test their rehabilitation and self-care skills in real world conditions. 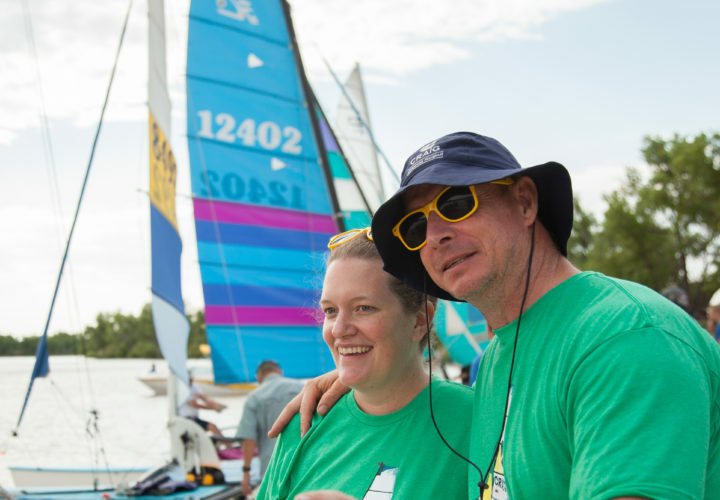 Thank you to our volunteers, patients, families and staff who made Hobie Day possible again this year!